Hardwood flooring enhances the appearance, style, and versatility of your décor. It is also a life-long product of natural beauty and durability. There are numerous types of hardwood flooring available with a wide variety of features and characteristics to complement any décor. Whether you are looking for a rustic, hand-scraped floor, or a smooth, elegant floor or just about anything in between, the options in hardwood flooring are endless. 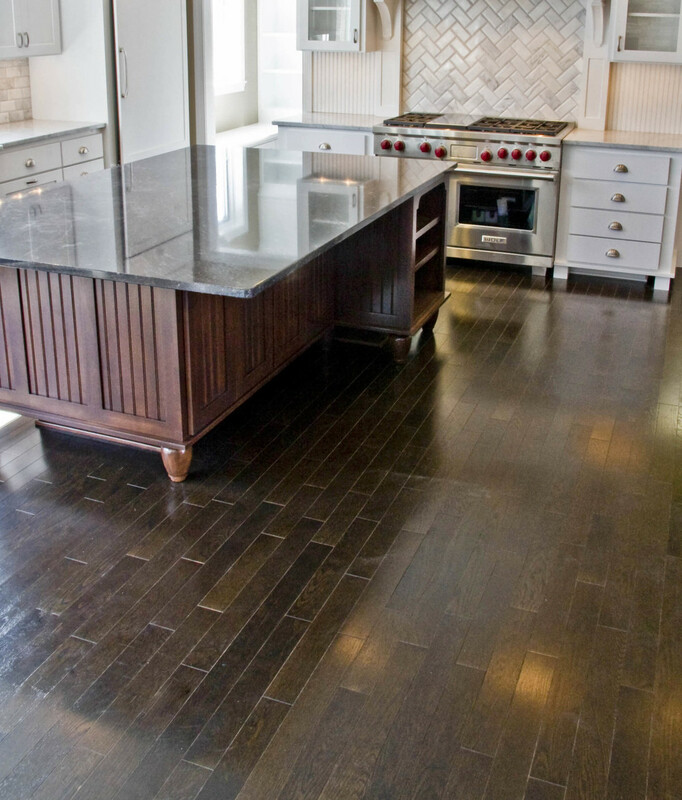 Hardwood flooring is a natural floor covering, it is an eco-friendly choice. It also creates a healthy environment by minimizing the effects of dust allergies. From Its sustainable source to its healthy qualities indoors, wood flooring makes a smart choice for the world's environment and the environment in your own home. Natural stone and tile are not just for floors. We feature ceramic, porcelain, glass, metal, granite, marble, slate, travertine and mosaic tiles for floors, walls, showers, backsplashes, fireplaces, countertops and virtually any other surface you might want to add a little beauty to. There is unlimited variety to stone and tile. It gives you the ability to customize and create a look that is uniquely yours. By selecting different styles, colors, shapes and sizes you can create countless unique patterns and custom designs. Where other flooring materials harbor germs, viruses and odors, solid surfaces do not. This makes stone or tile a great option in wet spaces as well as for anyone with allergies. A well designed and well installed tile project can increase the comfort and value of your home. It will last for the life of the home. You will love it for its durability, beauty and easy maintenance. Laminate flooring is as beautiful as it is durable. Laminate flooring offers great authentic wood looks and beautiful tile and stone looks at affordable prices. They are made to stand up to high traffic and high impact. Laminate also require very little maintenance. Laminate flooring is easy to clean and will not trap dust or allergens, making it another healthy living choice. Sheet vinyl, as well as luxury vinyl, is available in a versatile array of designs. They even have patterns that reflect the look of real hardwood, ceramic tile, and stone. 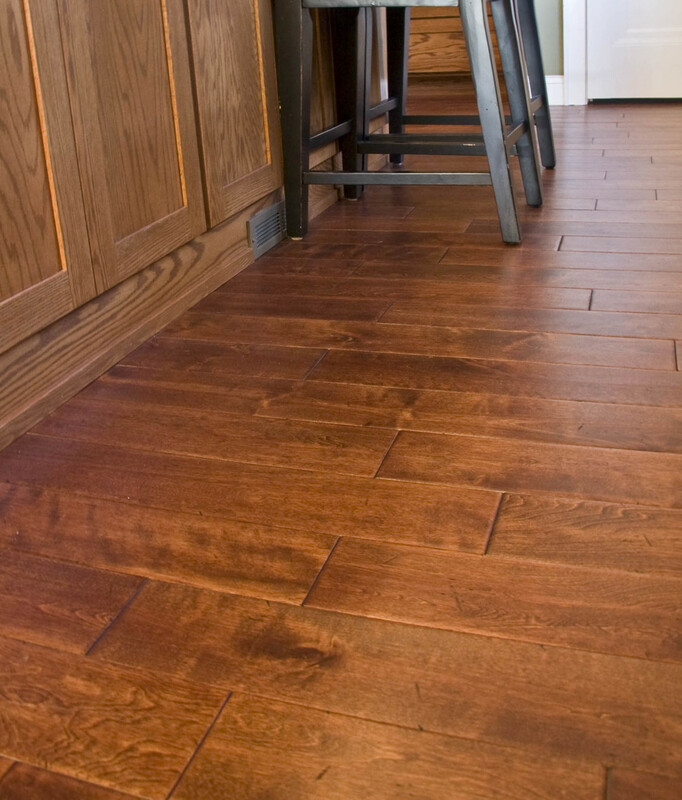 Vinyl is also a durable, affordable material for flooring. Vinyl is a great choice for high traffic areas or wet areas. It is also very low maintenance. Carpet creates a feeling of luxury and comfort in a room. There are carpets designed to fit virtually every purpose, decorating style and budget. Whether you want elegant formality or a casual space for your family to relax there is a carpet that is just right for your home and lifestyle. Carpeting also reflects important elements of design and fashion in homes. The right carpet, as part of a well-planned design scheme, will increase the satisfaction and benefit you get from your home. Let us help you find the perfect carpet for you needs. Cork, as a natural product, warms and enriches any interior. Cork flooring comes in a wide range of colors, from its familiar honey tones to green, red, blue, black and virtually any color in between. Cork is an environmentally sound choice for flooring. No cork trees are cut down, rather the bark is peeled without destroying the tree, and it grows back within nine years, ready to be harvested again. Other added benefits of cork are that is it insulating against both temperature and noise. Cork is also beautiful to look at, yet easy to care for. It is quiet, soft and warm to the touch, yet durable enough to handle all kinds of traffic. It is fashionable and fits any decor, yet insulates against sound, noise and temperature change. 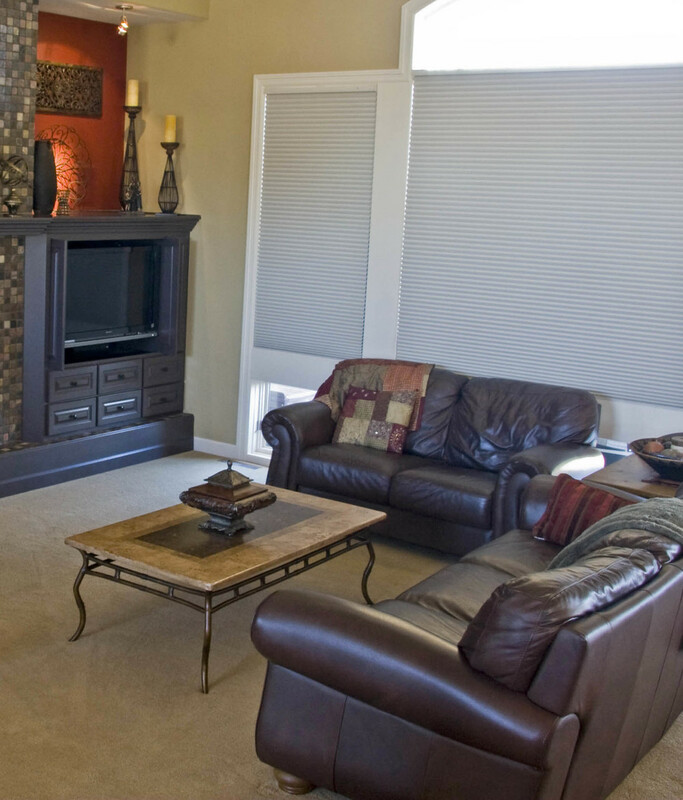 The right window treatments can offer ambiance, privacy or drama to your room. Whether you are looking for stylish design, energy efficiency, sun protection, privacy or light control we will find a window treatment to fit your needs. We offer endless fabrics, colors, options, sizes and styles to help you easily find your own window treatment style and make any room an instant showpiece.